Having stay in the neighbourhood for 3 years, there are still many stalls at West Coast Market Square which I have not tried. 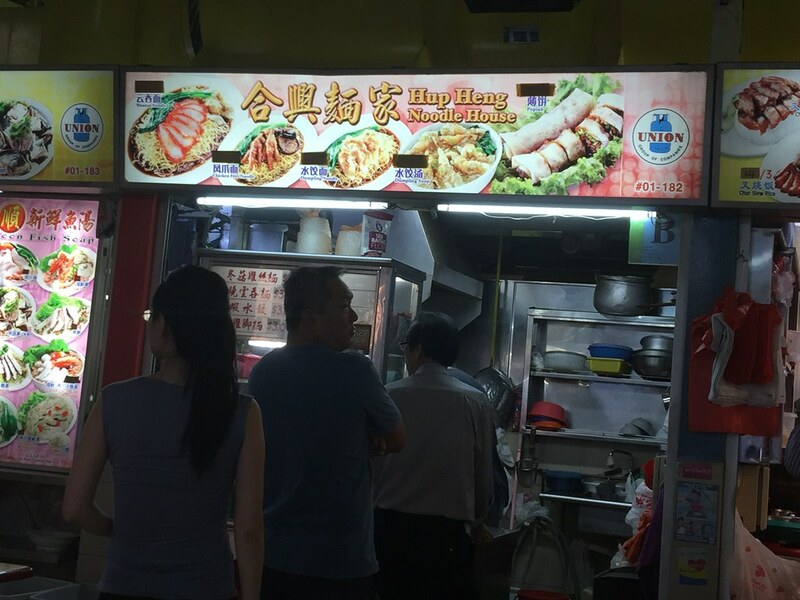 One of them is Hup Heng Noodle House popular for their wanton mee. I decided to give it a try during my recent visit to the food centre. 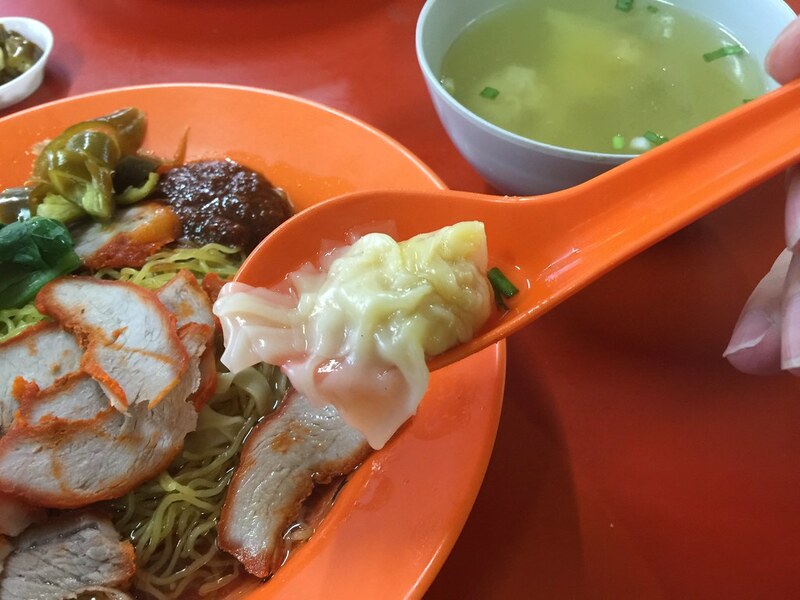 The appearance of the Wanton Mee ($3) reminds me of the now defunct Kok Kee at Lavender. 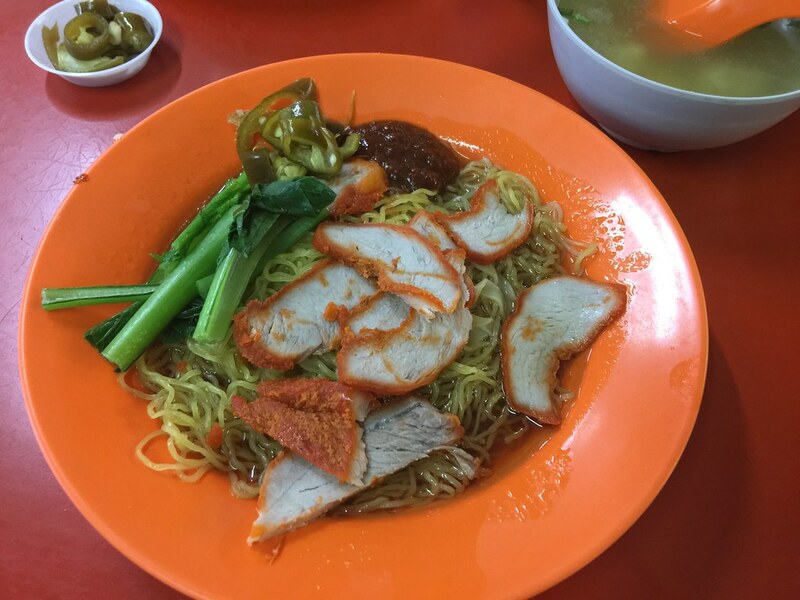 The wanton mee style is the more saucy type. For a three dollar portion, the char siew is rather generous. However it is a bit dry and too lean. The noodle is actually quite springy with a good bite to it. However I think the auntie which blanched the noodle did not quite rinsed off the blanching water from the noodle, causing the sauce to be diluted with a tad of alkaline taste. The chilli sauce was also mediocre. Last but not least, the wanton to complete the dish. The wanton is actually quite plump. However the skin was a bit thick and the stuffing needs more marination to give it a lift in flavour. Overall the wanton mee is decent but not the best I have eaten. 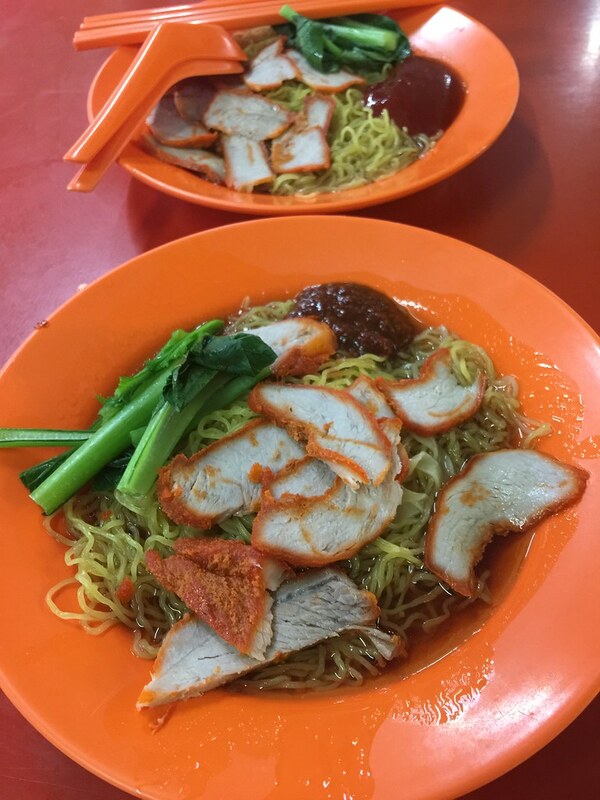 If you do not like those saucy type of wanton mee, then you may want to give it a miss. 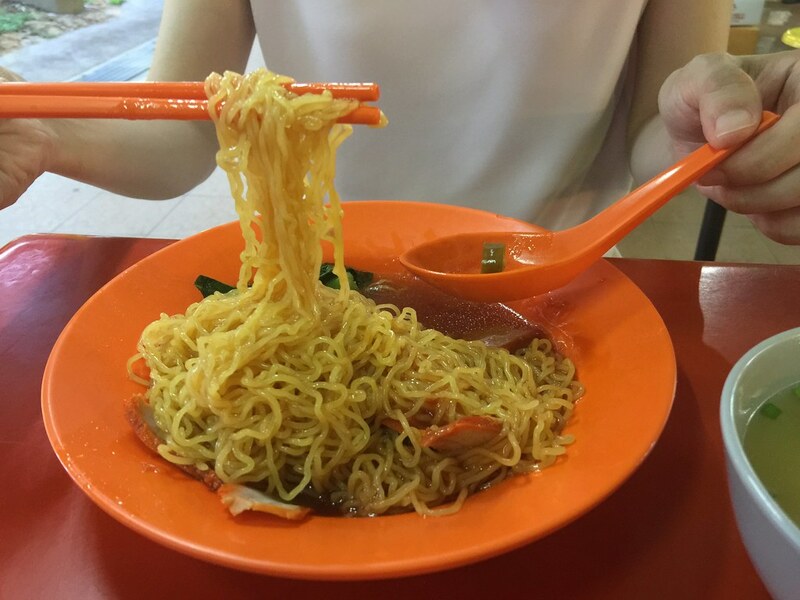 Besides the wanton mee, the stall also sees chicken feet noodle, dumpling noodle, dumpling soup and popiah.